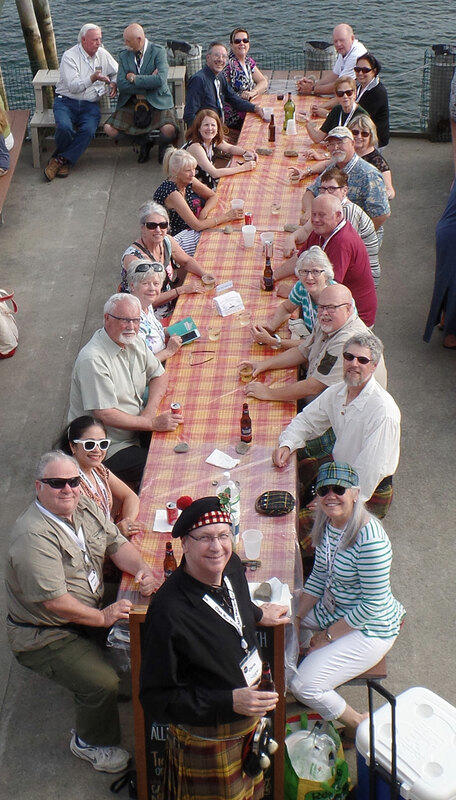 Clan MacMillan Society of North America hosts a gathering every two years, most recently in Belfast, Maine in June of 2018. The next gathering is scheduled for the summer of 2020 in Calgary, Alberta. Details will be forthcoming on this page as they are determined. 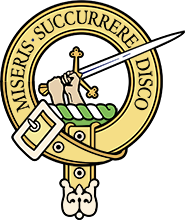 Below you'll find links to scans of original Clan MacMillan Society of North America constitutions and related documents. These are all PDFs, so may be downloaded. The original Clan MacMillan Society of North America Constitution was drafted in 1958. See the amended 1975 CMSNA Constitution. Additionally, an overview of the 1975 amendment authored by then president of CMSNA Col. Douglas MacMillan of California. This is a rationale for changes to the original 1958 document. The original 1958 CMSNA Constitution and amendments were made available immediately before the 2012 Gathering and since. Any additions that come to light will be added to or linked from this site. Above, MacMillan Ancient Modern tartan. See more about Clan MacMillan tartan. The mission of the Clan MacMillan Society of North America is to promote and foster the Clan MacMillan Society in Canada and the United States on the shared interests of family, heritage and history. CMSNA is part of the worldwide family by birth, marriage, adoption or interest, loyal to our Chief and supportive of the Clan Centre, researching, communicating and celebrating the story and heritage of Clan MacMillan. We work in the spirit of our motto "Miseris Succurrere Disco". Download the annual general meeting minutes from the 2018 Gathering. This is a Word file.